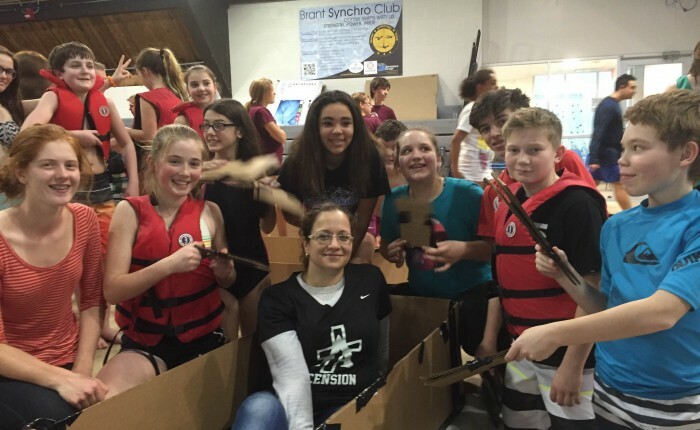 On Tuesday, January 26th, 12grade 8 students and 2 teachers from Ascension School in Burlington participated in the Skills Ontario Cardboard Boat Race and Video Challenge. ‘Skills Ontario is a not-for-profit organization dedicated to promoting the skilled trades and technologies. 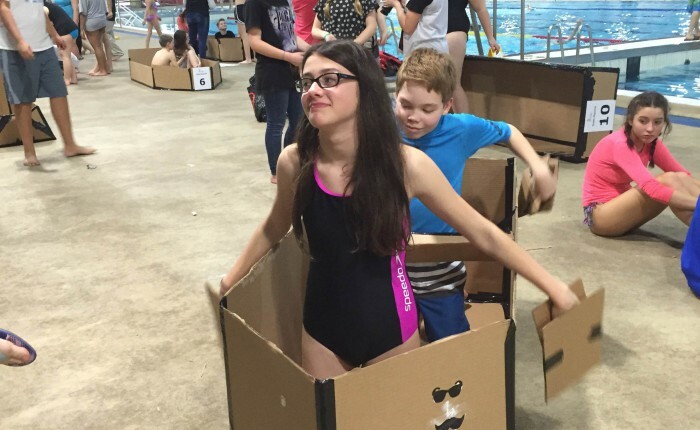 For over 20 years, Skills Ontario has been hosting Cardboard Boat Races across Ontario’. The purpose of the competitions is to engage students in a project that helps them to recognize the importance of honing specific skills. As our students utilize and demonstrate these skills during the event, they are learning where their strengths and interests lay. The result is that the competitions help our students to develop an understanding of how to make career and life decisions that are best suited to their individual abilities. 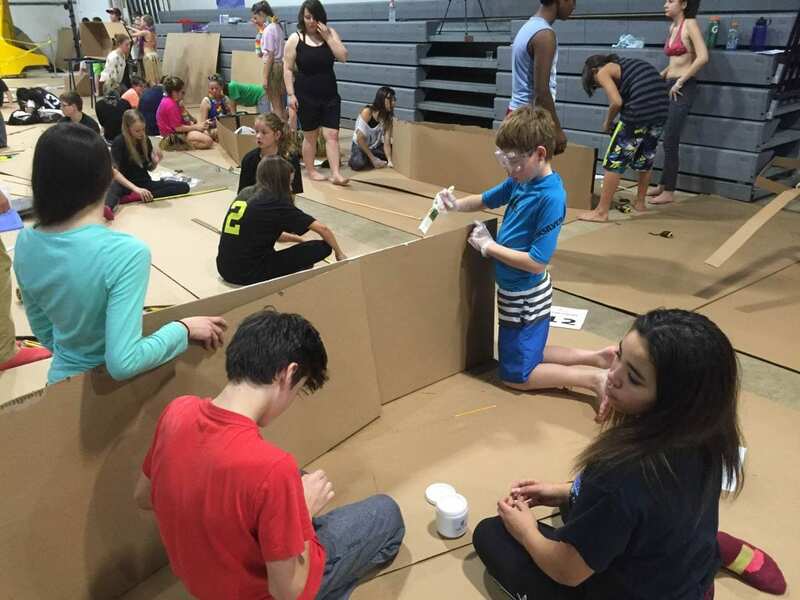 The day’s events challenged our students to create cardboard boats that could outperform other teams in both speed and weight competitions when placed in the water. As well, the two video teams from Ascension were required to document the event, and then create and edit a video that showcases the event and the skills that students utilize during the creation of their boats. With the support of Mrs. Giammarco (Gr. 8 Teacher), students worked collaboratively throughout the process, creating design plans, gathering materials and planning how to best utilize each individual’s skills to help achieve their end goal. 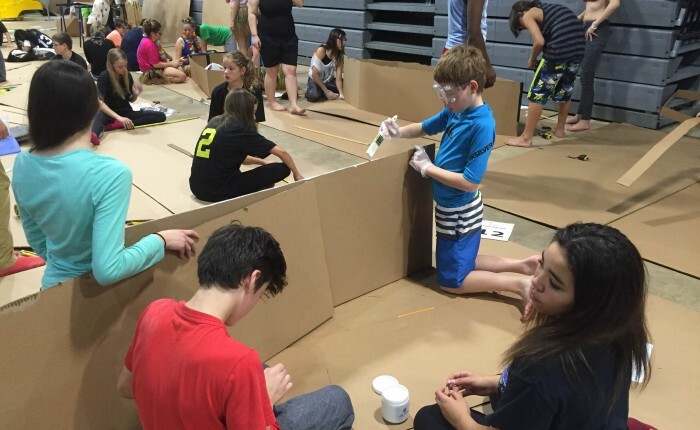 Using math, creative thinking, problem solving and hands on building skills, the teams were able to create two unique and effective boats. All the while, our video teams filmed the action from strategic vantage points and incorporated various camera angles and setting to document the day. The day was a great success and provided our students with the opportunity to showcase their skills and take part in a fun filled event. 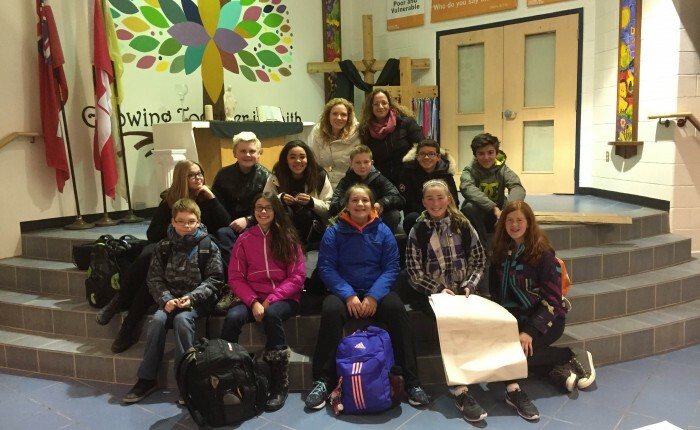 Congratulations to our students and many thanks to Mrs. Giammarco for her support. Dual Credit students at Bishop Reding all wired up and ready to flow! Pathways & Student Success, Proudly powered by WordPress.